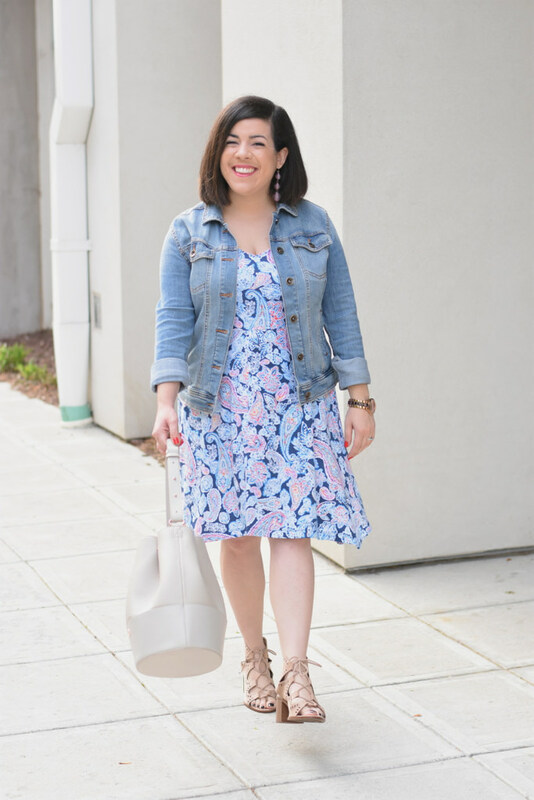 All these are cute Easter outfit ideas! 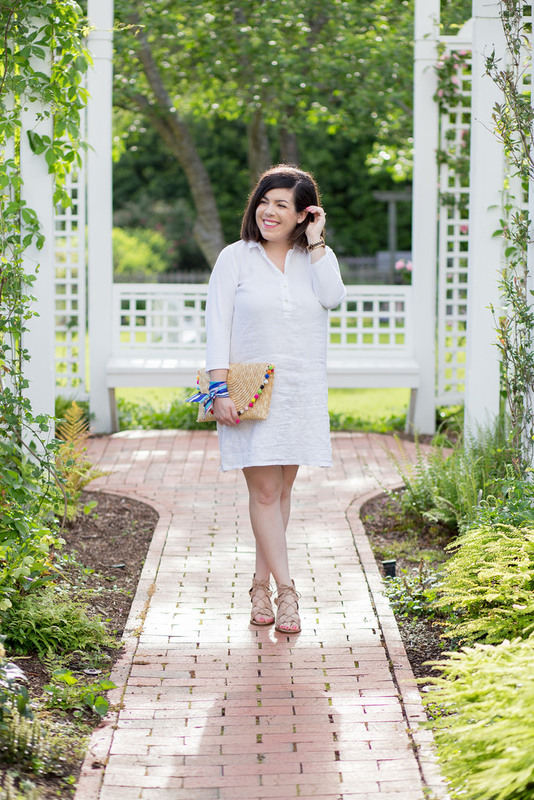 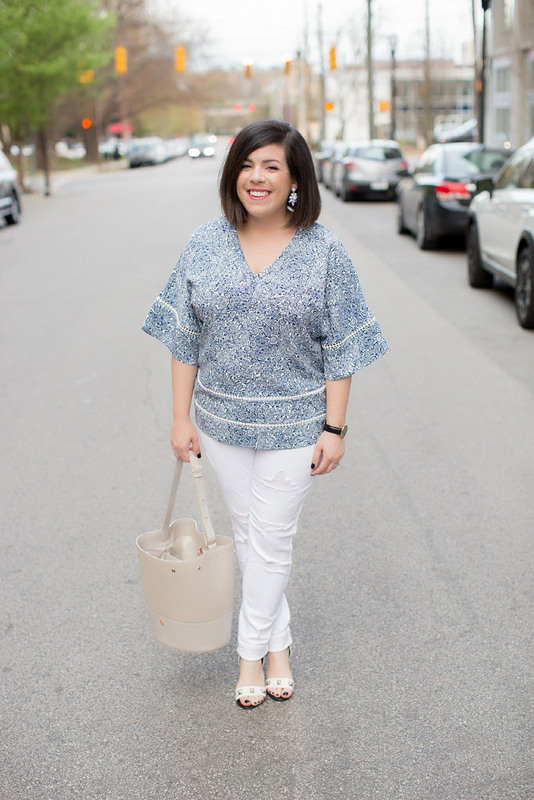 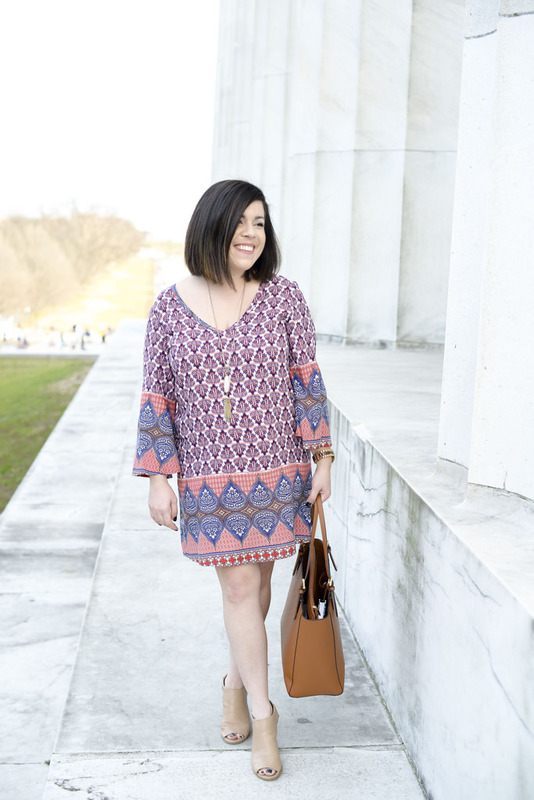 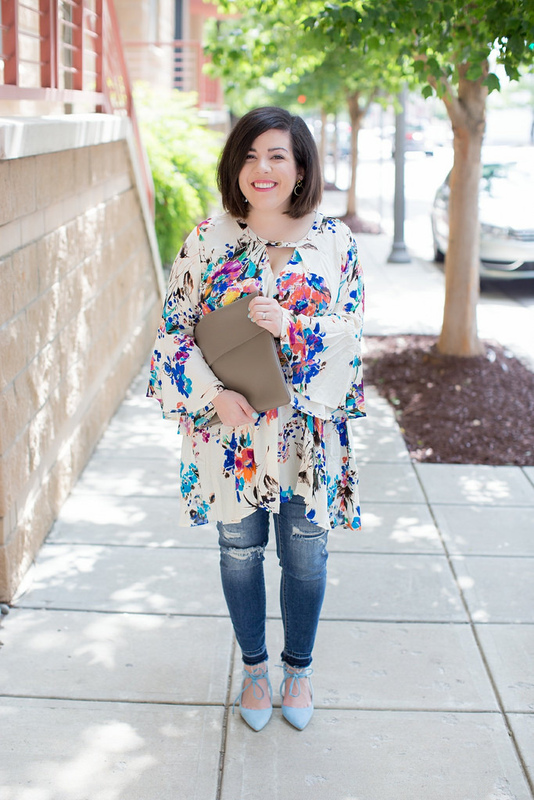 Your floral tunic is so pretty! 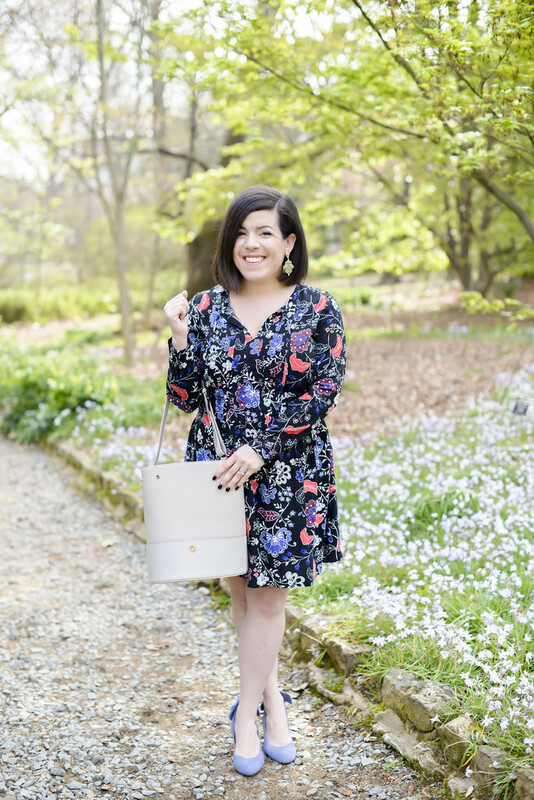 I’m also loving your printed dresses!